MindMeister , one the best online mind mapping applications, has announced the release of a new version with an amazing new presentation mode. The new presentation mode features striking zoom and pan effects across the mind map canvas to ensure the attention of audiences bored by old-fashioned, linear slideshows. are created instantly as there's no need for downloading or importing. Presenters can choose to broadcast slideshows to other users currently viewing the same map. This feature is especially interesting for business and academic applications, allowing guided walkthroughs of complex topics. The new Presentation Mode is available starting today to all MindMeister users, including holders of the free basic account. By watching the video below, you'll see a short demo of MindMeister's new presentation mode. 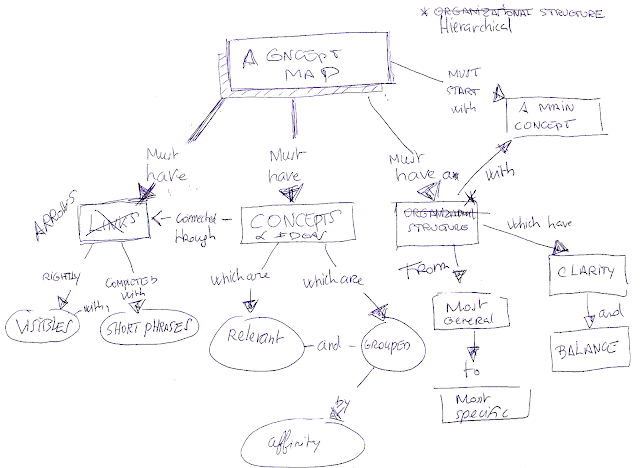 In addition to this, MindMeister introduced floating topics and connection labels which give users greater options in creating more organized, clear and concise mind maps.